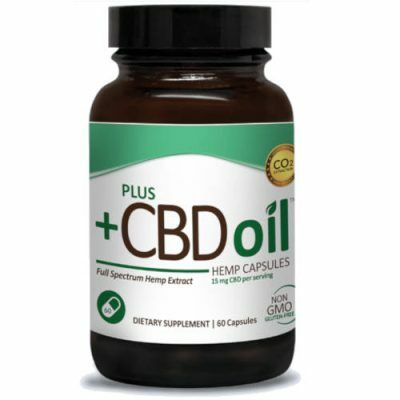 Plus CBD Oil is CBD brand that has a vast collection of unique CBD products. 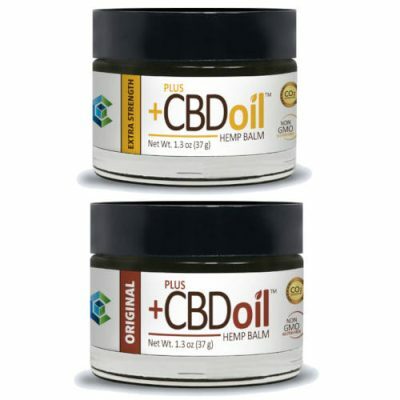 They contain a variety of hemp-derived CBD products including capsules, balms, softgels, sprays and more. 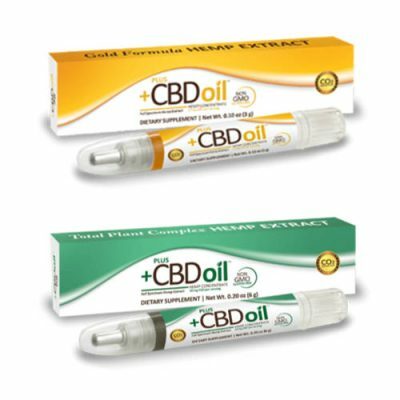 Their brand name is well known in the CBD industry and the quality of their products speak for itself. 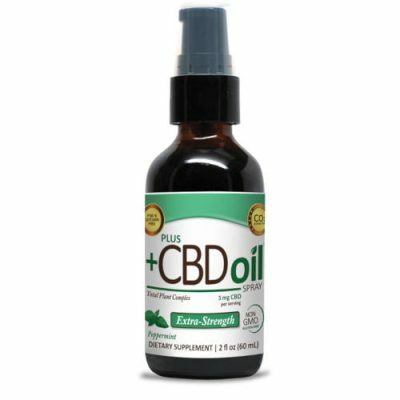 Plus CBD Oil is dedicated to bringing you the highest quality products. 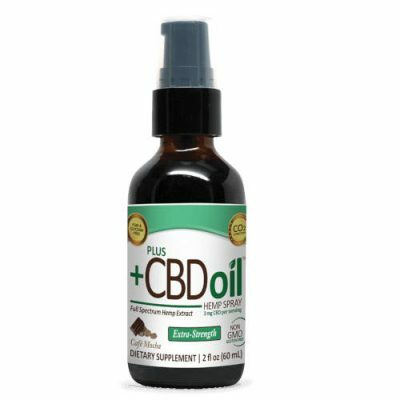 They have several different formulas mixed into their product line depending on what type of formulation you are looking for. 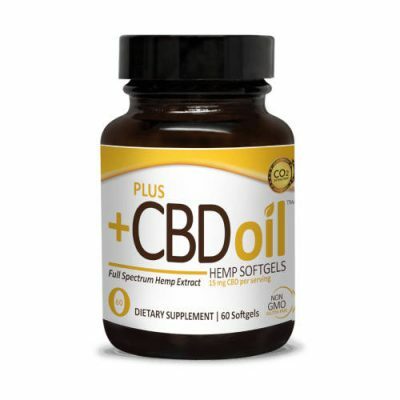 Their gold formula is created using the purest form of CBD, giving the product an extra boost of CBD while the green formula utilizes their total plant complex. 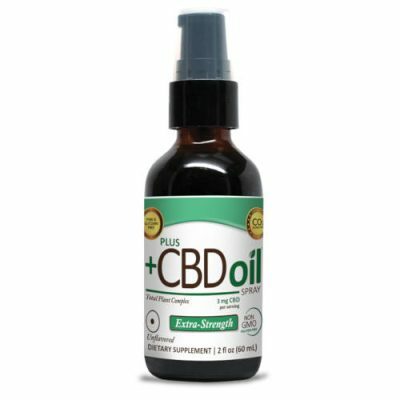 Learn more about this excellent product line and see why this brand is a leader in the CBD industry and order today!